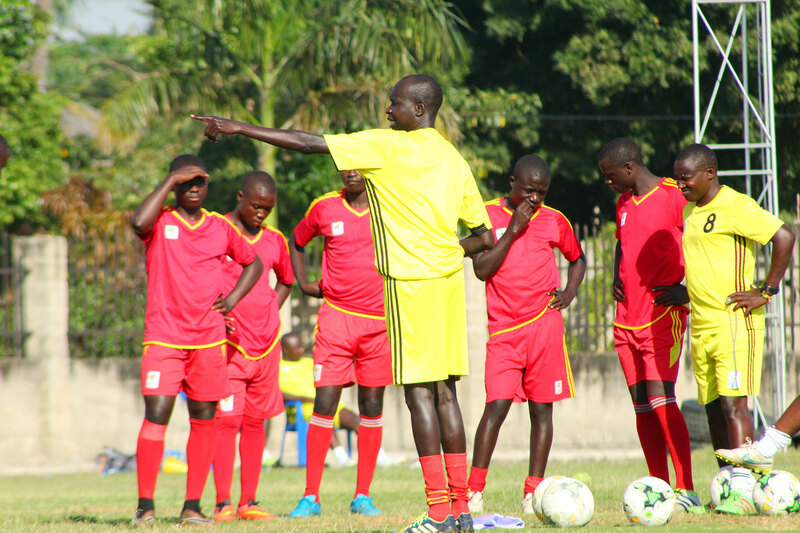 Uganda will take on South Sudan in their second game at the CAF U17 Regional Qualifiers in Tanzania. Having lost their first game 1-0 to Ethiopia, Peter Onen’s Boys know that anything short of victory will put their qualification hopes in jeopardy. “We head into the second game against South Sudan knowing we lost the first, said Onen after yesterday’s training session. “This has to be our turning point and we need to score goals in order to get back into contention. “We have been observing South Sudan and we now know what their strength and weaknesses are so hopefully that plays into our favour on Friday. Uganda is still without the trio of Goalkeeper George Oluka, defender Joseph Kafumbe and midfielder Elvis Ngondwe who failed MRI test and it looks like an attempt by the Federation to get them cleared was fruitless. For South Sudan, they will be hoping to bounce back from a demoralizing 4-0 defeat at the hands of Kenya on Tuesday. The ‘Young Bright Stars’ will be playing their third game at this year’s competition after winning the first 2-1 against Djibouti. Both teams are in group B along side, Kenya, Ethiopia and Djibouti.